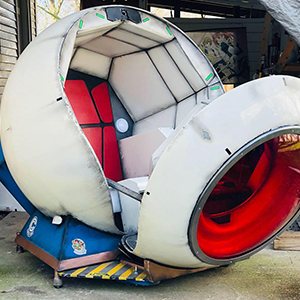 Have you ever wanted to sit in a life sized Saiyan pod? 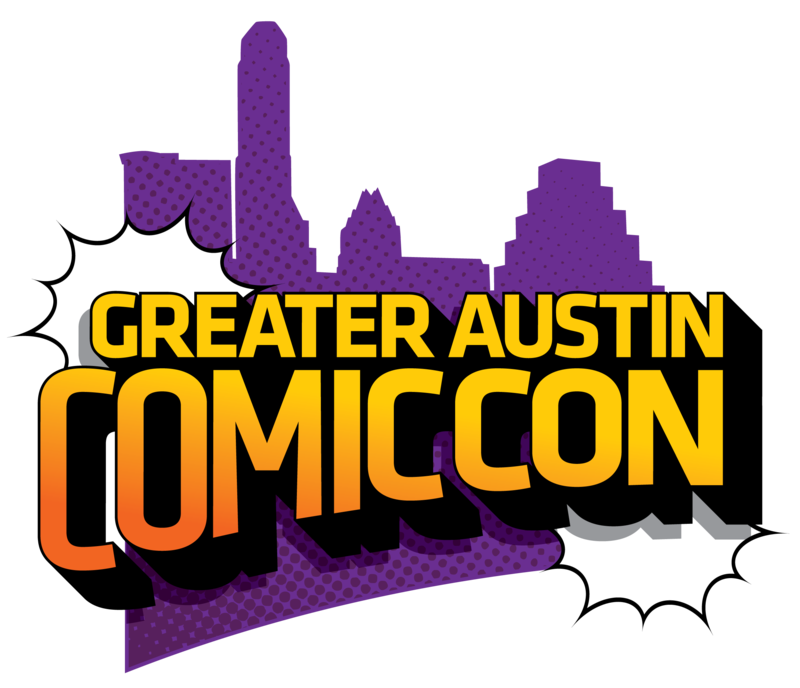 You could get your chance at Greater Austin Comic Con! 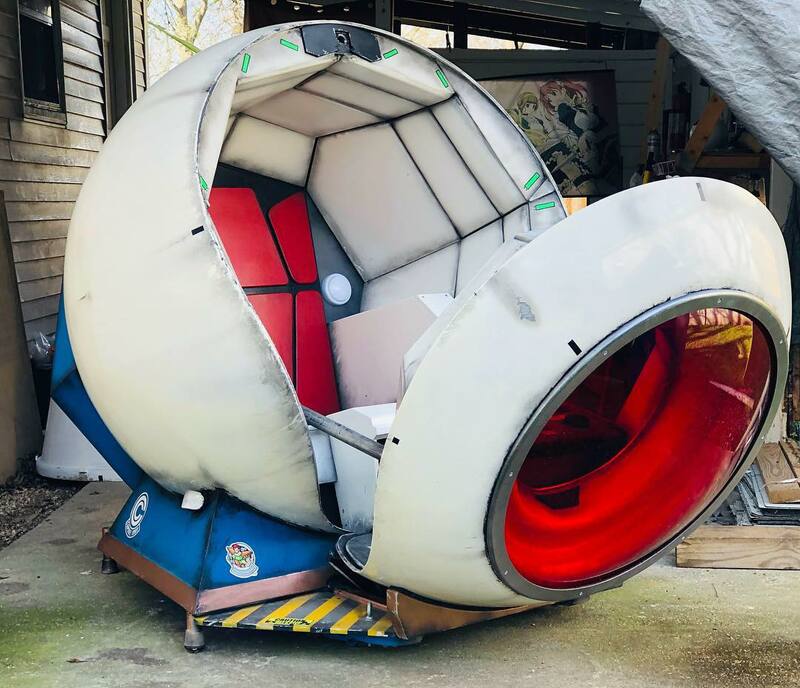 With ANY donation encounter what it’s like to sit in a life sized Saiyan pod. 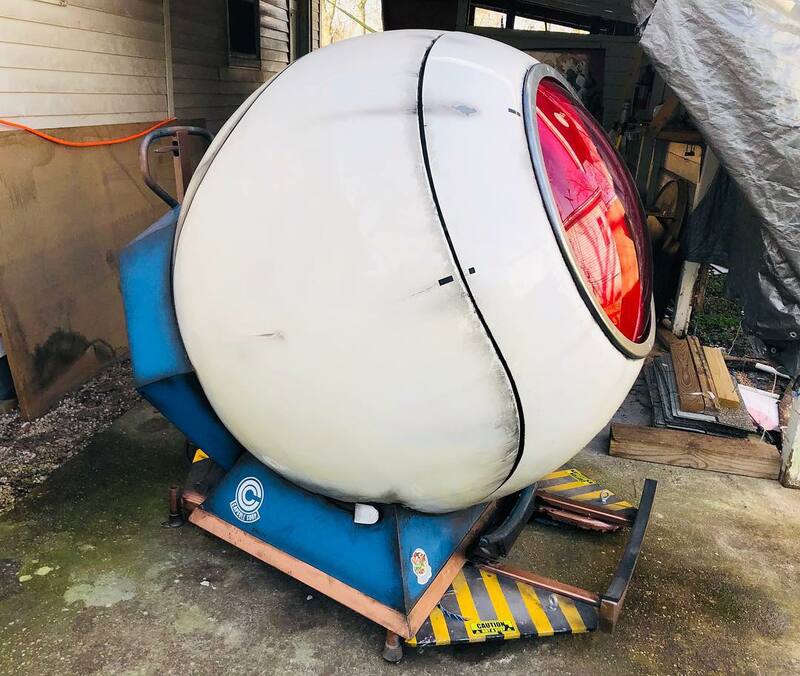 Optional closed door experience will face you with a dash loaded with buttons full of original sounds from the anime mixed by Okratron 5000. 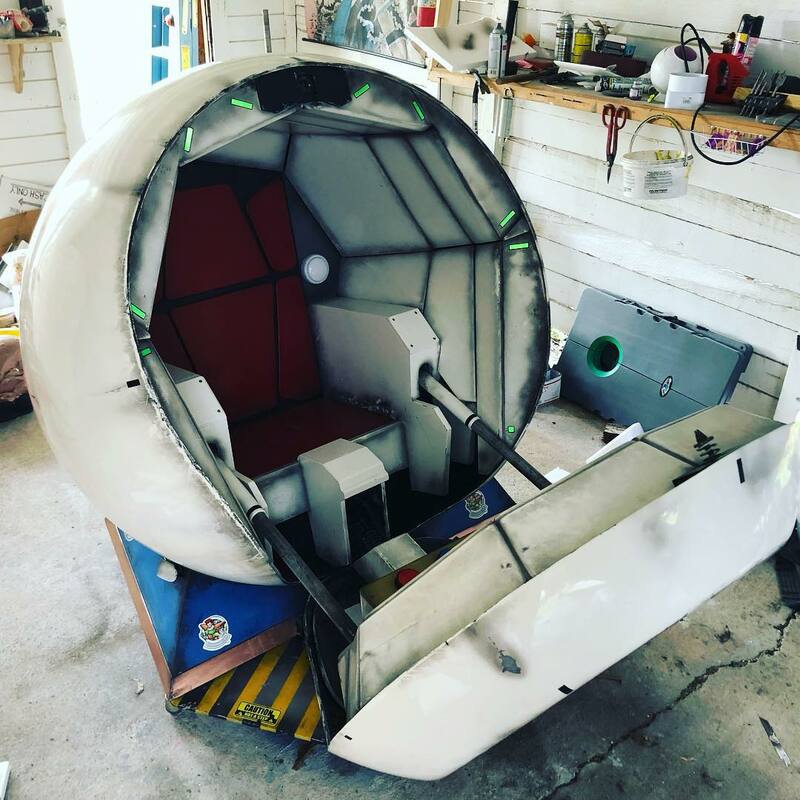 Hand-made in Texas with over 400 hours logged into the ship creation by Cosplay Corp and Kamehacon.